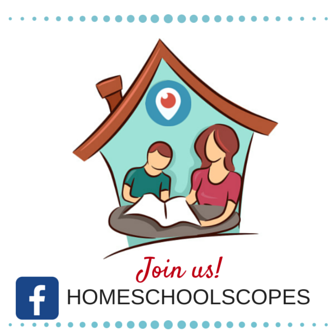 If you’re like most homeschoolers I know, you love summer! You have the freedom to be more relaxed about school, many extra-curricular activities are on break, and you can enjoy the outdoors with your family. 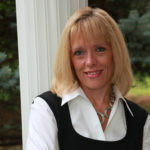 The problem is, we imagine we’ll be able to do so many things with our extra time and then the summer seems to fly by. We can end up disappointed. This week we’ll get organized to make the most of this season. Have a family discussion about what worked and what didn’t last year. What was super fun that you want to repeat and what did you miss out on that you need to plan for? 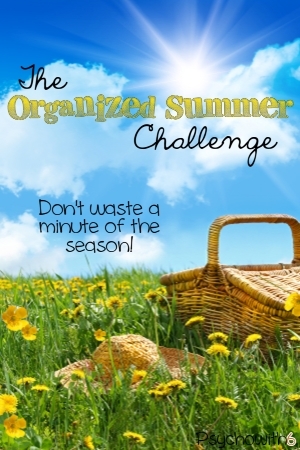 Use your discussion to come up with a summer bucket list for your family. I like this list that is broken down by category, expense, and time required. I really love these lists from 3Dinosaurs that can engage our kids in drawing or hand writing their bucket lists. We do a lot of entertaining in the summer and it can become overwhelming if we don’t pencil in some dates and extend invitations. It’s also important to schedule plans with the kids’ friends. If you don’t, “sometime” will become never. Even if you take the summers off like we do, you’ll want to spend some time planning educational activities. We don’t want our students to allow their skills to get rusty from disuse. I want to make sure my kids do Summer Bridge activities, practice their instruments, read, and write. I found the perfect tool for this: A Plan in Place Summer Planners. These are part student planner, part memory book, which will ensure that the summer doesn’t disappear unnoticed. 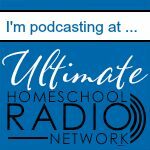 I interviewed the two homeschool moms who created the summer planners for The Homeschool Sanity Show. You’ll love their tips for planning the summer AND the school year. I can’t wait to get my hands on a customized teacher and student planner from them for the fall, too. I am not an affiliate for A Plan in Place. 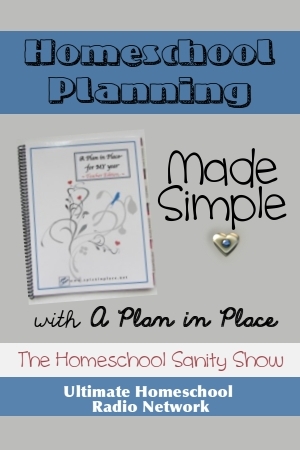 I just love that they understand homeschool moms’ planning needs. I think you will, too. Besides enjoying time with friends and family outside, I am really wanting to finish a first draft of a language arts curriculum I am creating. What are you really wanting to do this summer? 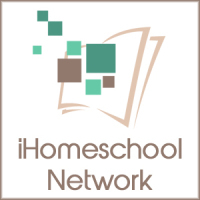 Be sure to follow the Organized Homeschool board on Pinterest so you don’t miss any organizing goodies! 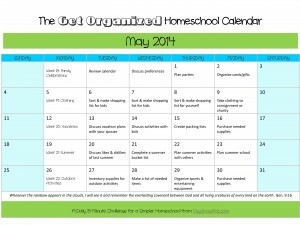 Here is this month’s printable get-organized homeschool calendar and a list of previous challenges.